In order to get approved for a loan, investors need to get all financial affairs in order, both on the personal and business side. 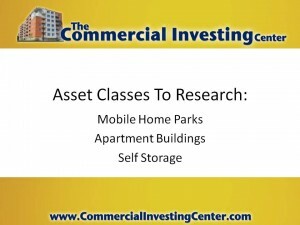 Personal income is much less of a requirement on multi-family homes than other properties like gas stations, retail spaces, churches and other forms of commercial property. Properties that are grouped in the same place are easier to manage, because it’d be on the same insurance, the same group of tenants, and the same management system. Having all the units or homes in the same place reduces the need for multiple mortgages and multiple headaches. Residential properties are less institutionalized, with fewer zoning restrictions to get the property rented. The pricing strategy for office spaces for example, are prepared per square foot, with complex formulas. A home just needs a set monthly rental. 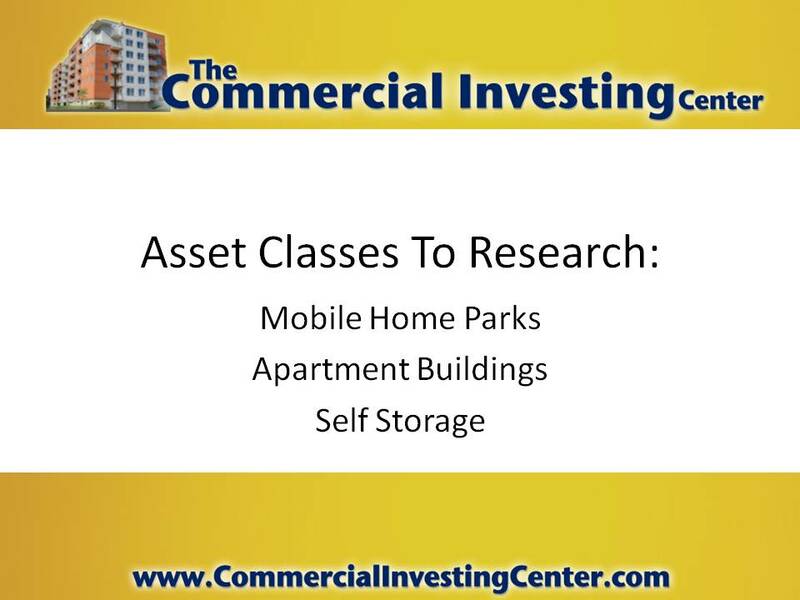 Add value to the property with simple amenities that will increase rent, and/or decrease expenses. Value added amenities include showerheads, reducing water waste, etc. Other ideas include arranging with utility companies to score better deals, and then reselling to tenants at a minimum or lower than average rate. Get a mentor or commercial investor who has operated and profited from commercial investing before and for a long period of time. 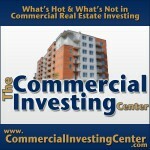 Commercial properties such as retail spaces are suffering from low vacancies for several reasons. The internet for instance, has made it easier to conduct business without a storefront. This in turn saves business owners the expense of rent. On the other hand everyone needs a place to live – and will always do. As such, commercial properties or asset classes that involve housing individuals and their families are usually the most profitable.